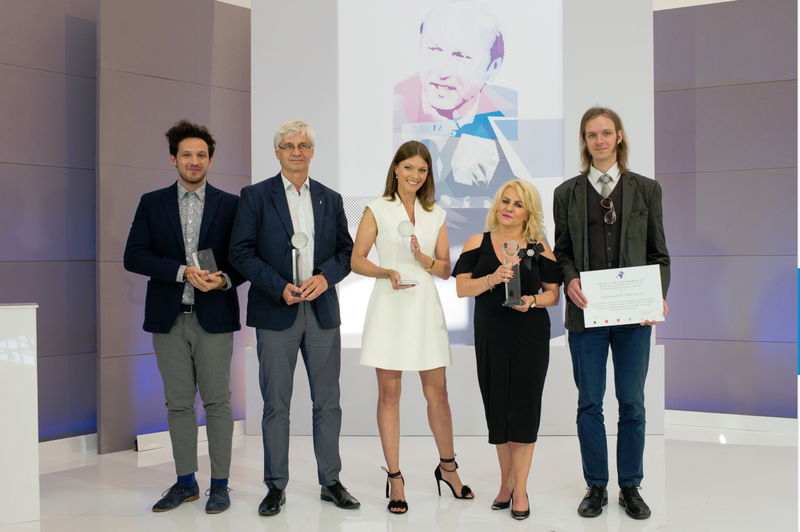 Last weekend the Emigration Museum in Gdynia gave out the Maciej Płażyński awards. The awards were received by journalists who have demonstrated adherence to high professional standards with consistency and the utmost of care. In the Polonia editorial office category, the award was presented to the editorial staff of Polish Express.